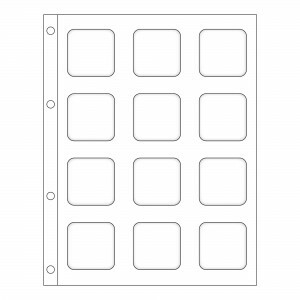 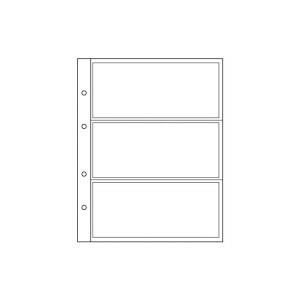 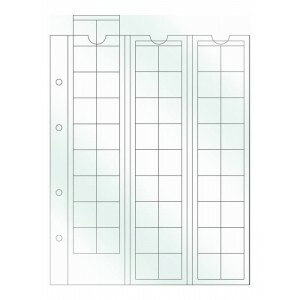 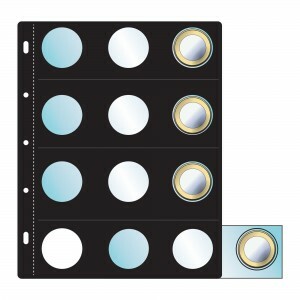 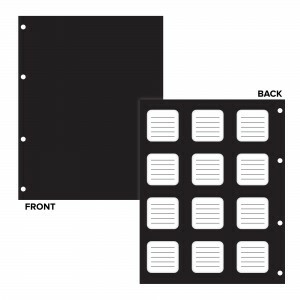 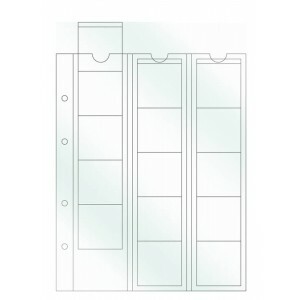 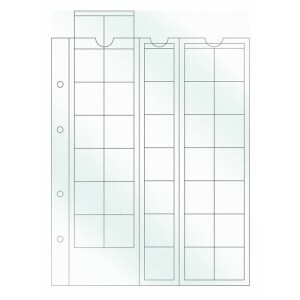 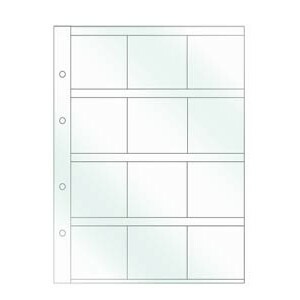 All the refills in this category are designed or suitable for coin storage but they come from a variety of refill ranges to fit differenet sized Binder Albums. 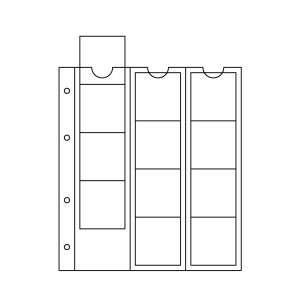 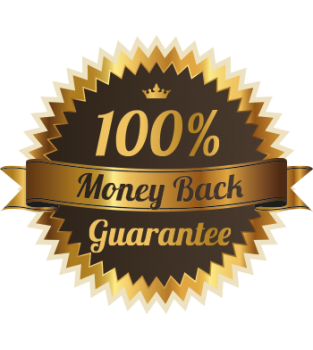 Use the Tick boxes on the left hand side to find the right refill for you. 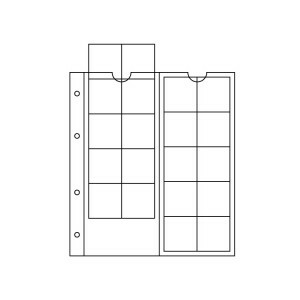 The type of storage ranges from simple pockets, pockets with individual flap closures, pull-out strips which prevent coins from slipping out, with or without card holder enclosures to encap refills for coin and quadrum capsules.